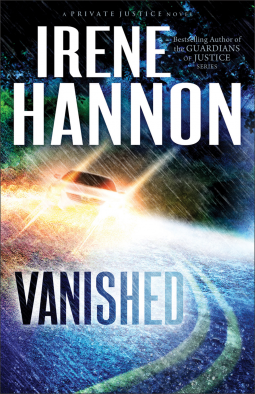 When Moira Harrison hits a lone woman on the road in the middle of a torrential rain storm, only to wake up from a mild concussion to discover there is no woman or Good Samaritan on the road, she wonders if the accident was caused by something else. Yet, Moira cannot get the image of the woman's scared eyes off her mind. Convinced something is going on, she follows her reporter instinct and goes to Phoenix Inc, a group of PI's, to help her get to the bottom of the mystery. I loved the characters in this story! Especially Nikki, the health conscience, rough around the edges receptionist. I love there are numerous characters who are interesting and engaging. I will warn you though, this is an engrossing read that will keep you up late at night, racing to the end, seeking for answers with Moira and the guys at Phoenix. I look forward to the sequels! 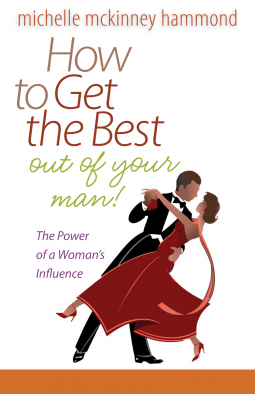 Written with the story of Queen Esther as a background, How to Get the Best Out of Your Man is an insightful book on encouraging your man to be all that God means him to be. I have appreciated Michelle McKinney Hammond's books and candor through the years and found another winner in this one! I was blown away by just how insightful this book was into grief and how we handle it. Not to mention our views on weight, from both sides. Twila deals with her poor self image by starving her body, while Ellyn turns to food when dealing with her poor self image. I LOVED that the author addressed the issue through the lens that we are all made in the image of God and that it isn't up to us to try and change another person. This book will blow you away and leave you wanting more after turning the last page! 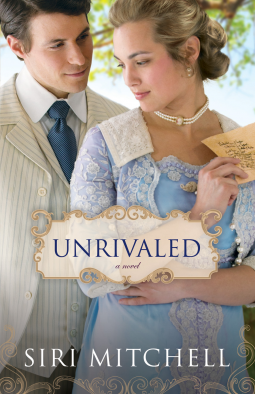 Lucy Kendall comes home from her European tour equipped to save her father's candy making company. At least, so she thinks. But, things are quite altered since she left St. Louis, leaving Lucy trying to catch up with the changing times. When Charlie Clarke blows into town, Lucy is instantly drawn to him. When she finds out his father is in the candy business as well, the star crossed lovers must decide between rivalry and love. I always find Siri Mitchell's stories interesting, as her stories are rich with historical details. Who knew the candy business was so cut throat?! The characters are solid, and I love that there is more going on with multiple characters, rather than just being about the hero and heroine. I've read a lot of Gary Chapman's books since getting married (and even before that), since he is an excellent source for marriage related books. When newlyweds, it is important to be able to have an older couple that can mentor you. Not only can that be done at your church, but you can also have a similar mentor ship through reading books by couples who have been married 20+ years. I recommend authors who are real about their marriages, not the type who like to paint a picture that they have the perfect relationship, but also not a couple who is quick to put their spouse down. But I digress... 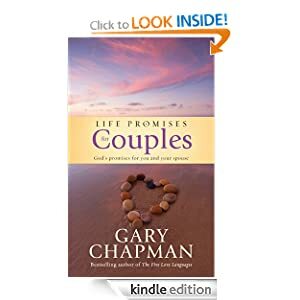 This is an excellent books of promises for couples, whether you are just setting out on your journey or have been married for some time and looking at ways to draw closer to one another. Brielle has a gift that most people don't even realize is possible: she can see the celestial. 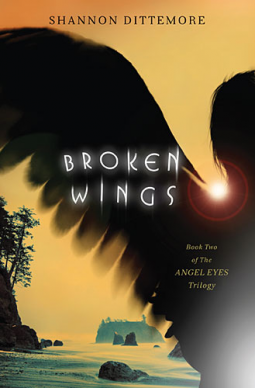 After learning about spiritual warfare and angels in Angel Eyes, Brielle is now trying to learn how to balance carrying life as before and sharing what she has learned with those she loves. Just as she thinks she has things under control, everything begins to fall apart. She can hear Celestial worship, her father is relapsing back toward not wanting to deal with grief, Jake is keeping something important from her, and she finds out secrets surrounding her mother's final days. 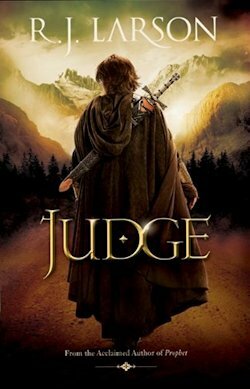 I recently finished both Prophet and Judge by R. J. Larson. Wow! 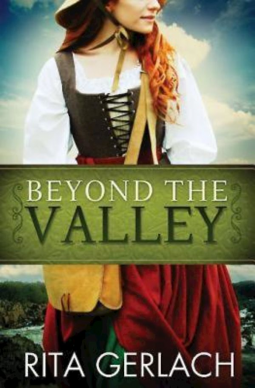 Rarely is Christian fiction this inspiring! I loved both books. The series is called Books of the Infinite and starts out when a young woman by the name of Ela answers the call to become a prophet for the Infinite, to turn the hearts of her people back to the one true God. The adventure takes her through many different countries, meeting up with various creatures and meeting interesting people. Though she must often do what she least wants to, Ela is drawn closer to her Creator and challenged others to turn to the Infinite also. I couldn't put either book down! They were well written, the characters are interesting, and it is fun to recognize some Old testament stories mixed among Ela's adventures. I can't wait for the third book to come out! One Sunday is the story of Alice, a young woman who has lived searching for meaning after loosing the most important person in her life when just a young teenager. The story is basically told over one Sunday when she finally stops running from God and goes to church for a young neighbor. As she takes in the service, Alice looks back on her life and realizes that all the pain she has experienced is pointing her toward the One who can give us hope in a sinful world. Fans of The Pursuit of Lucy Banning will be thrilled with the return to the Banning home in The Dilemma of Charlotte Farrow. 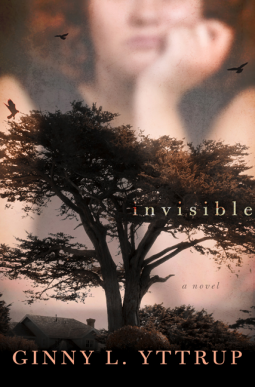 Picking up where the first book in the Avenue of Dreams series left off, this book focuses on the story of a young kitchen maid who is hiding from her past and afraid to face the future. 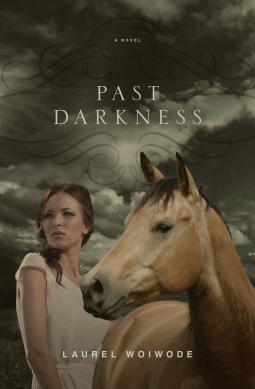 But, when her past comes to call at Prairie Avenue, she must discern where the Lord is leading and figure out how to accomplish difficult things. Set during the Chicago World Fair, The Dilemma of Charlotte Farrow is sure to delight fans and win new readers with it's rich historical background. I loved reading about the World Fair! I thought that the historical aspect of this book was well written. The only thing I didn't like that the cliche way Charlotte's problem was taken care of. All Sarah Carr ever wanted was to be loved and appreciated. Growing up in an orphanage, she jumps on the chance to marry when a net maker offers to make her his wife. Life on the wild shores of England is unpredictable, and Sarah is soon left a heartbroken widow with a baby on the way. Left with no family, she turns to her husband's family for help, only to be sold into an indentured servant position that sends her to America. I haven't read the previous two books in this series, but that didn't keep me from enjoying this one! I like that the novels compliment one another, but can also stand alone. While the story was predictable and fast pace (not allowing a lot of time for plot or character development) it is still a sweet story. Fans of the other two in the series should be happy with the finale! With a new year, comes the chance to pick up a new devotion to guide one's Christian walk. A Year With G. K. Chesterton gives fans a chance to read excerpts from different articles and books Chesterton wrote. The devotions are set up in an interesting combination of Chesterton, scripture, and the author's (Kevin Belmonte) thoughts. While I thought that the continuity of the devotions lacked at times, since a lot of Chesterton's works weren't meant to be broken up into a couple of paragraphs here and there, I did enjoy reading articles and bits of his stories that I hadn't read before. I didn't always agree with the theology in this devotion, but it did give me a lot to chew on and think about through the day. I think that Chesterton has a way of putting "common sense" in a way that makes you stop and really think about the things one takes for granted. I like that about his writings and this book. It's also fun for a literature buff to see the parallels that he draws between religion and fiction. Whether you are a fan of Chesterton or of C.S. Lewis, I think this book is a worthy one to add to your collection. Someone who isn't into those two authors might be a bit lost at times when reading through this devotion.